The Thai islands are a brilliant holiday destination. I have no doubt that they’ll tick all of your holiday requests with luxury hotels, sizzling street food and beautiful beaches. Deciding which ones to visit is the tricky part, so to help you here is a guide to 6 of the most picture-perfect islands. Koh Lipe is often referred to as the Maldives of Thailand and it’s not difficult to see why. This tiny island boasts some of Thailand’s most beautiful beaches with soft white sands and translucent waters. The colourful underwater life is also a dream for divers and snorkelers. Wake up early and head to Sunrise Beach at dawn followed by a day of lounging and swimming at Sunset Beach. When you start to get hungry go to the lively street stands for grilled-fish flavoured with mango and rehydrate at one of the chilled-out reggae bars. 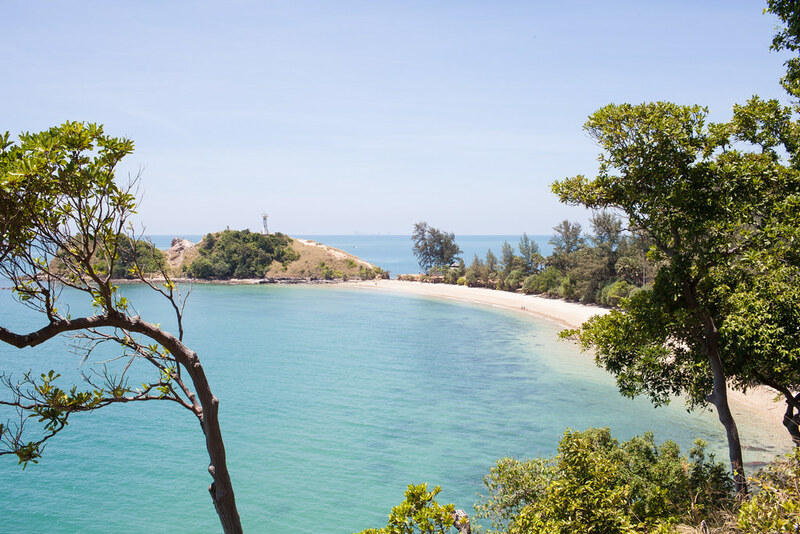 If you enjoy sunbathing on beautiful stretches of sand then Koh Lanta is the island for you. The island offers visitors plenty of beaches which go on for miles and barely a soul on them. The waters aren’t as clear as Koh Lipe but still some of the bluest seas in the Andaman. If you prefer to keep active then the National Park offers a 2-hour trek and incredible views over the coastline. If it weren’t for the masses of tourists, then I think I would happily declare Koh Phi Phi the most beautiful Thai island. If you can overlook the crowds and head into the jungle-clad interior I’m sure you’ll see why. Viewpoints 1, 2 & 3 boast increasingly beautiful views the higher you ascend and Maya Beach is a very popular day trip among visitors, although I would recommend chartering a private boat or opting for the sunrise trip in order to avoid the herds of people. 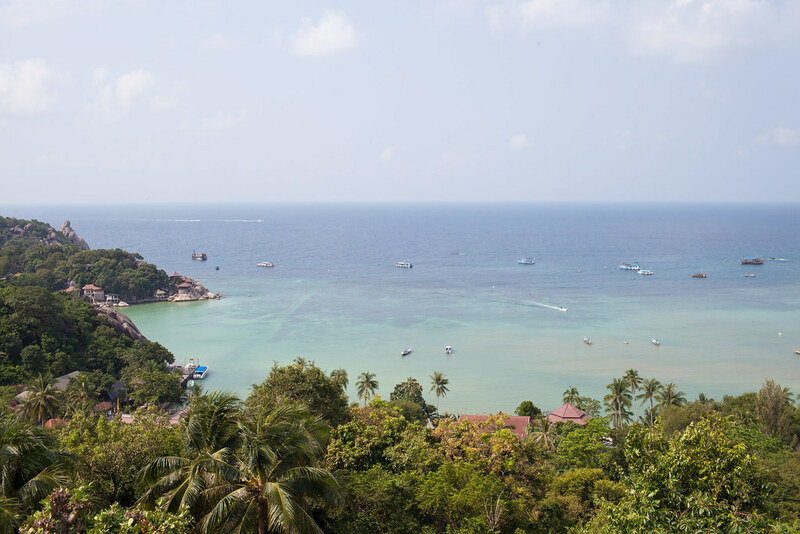 Koh Tao is a beautiful island of rugged coves and astounding viewpoints. It’s the ideal island if you like to keep active with endless diving and hiking opportunities. Most visitors head to Koh Tao to get their PADI qualification or advanced diving certificate as prices are among the most competitive in the world. 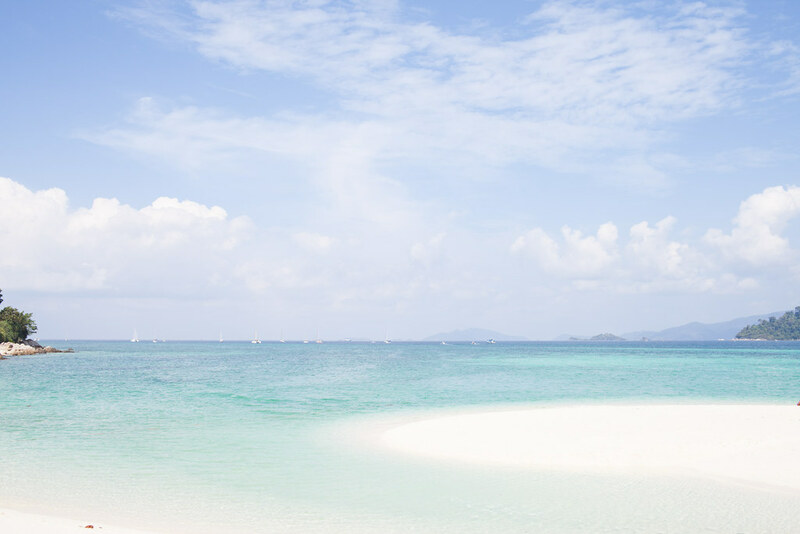 The most pristine beach is hands down Koh Nang Yuan where a slither of a sandbank connects two islands. 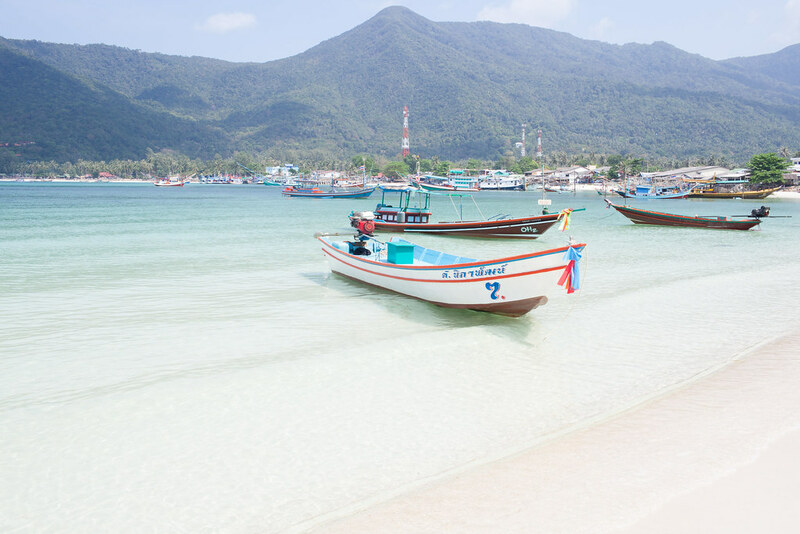 Despite its reputation as a party island, if you head to Koh Phangan’s east coast you’ll be greeted with pristine beaches, clear waters and a sleepy nightlife. Yogis will love the island as yoga on the beach is a daily ritual and yoga retreats are everywhere. Bottle Beach is a beautiful cove and also the starting place for an arduous mountain hike, Ko Ma is an idyllic beach with a sandbank connecting it to a tiny islet and Haad Son is the best secret beach on the island. 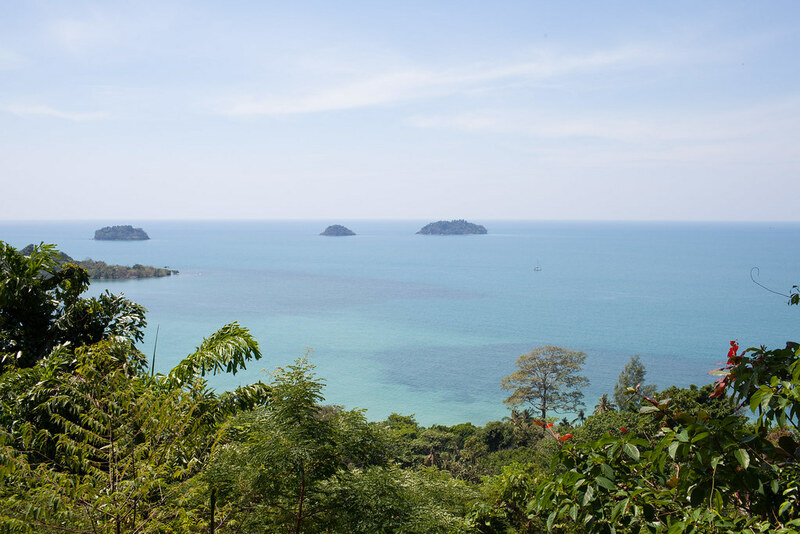 Its mountainous and verdant interior makes Koh Chang visually stunning. 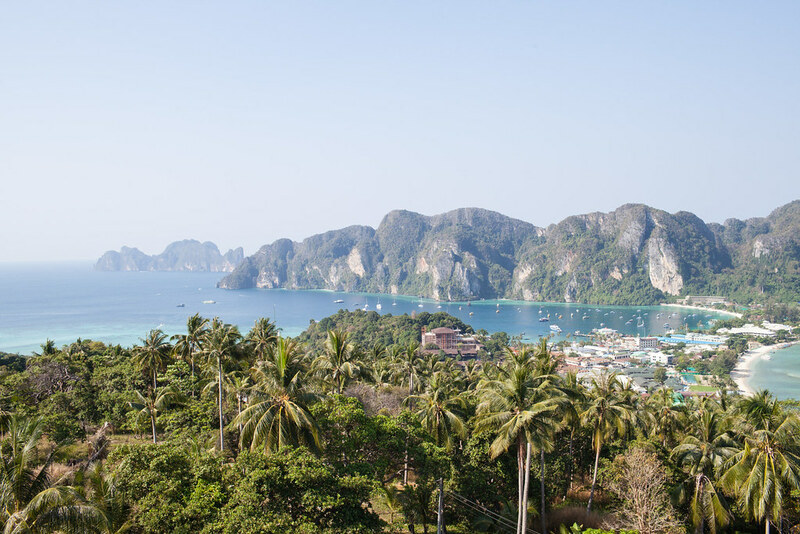 Hire a moped to uncover the natural beauty of the island stopping at staggering viewpoints, cascading waterfalls and jungle-trekking opportunities along the way. The beauty of the island also extends to the coastline where there are some pristine beaches to be enjoyed. If you like long stretches of sand head to Klong Prao beach, or if you prefer more intimate coves head to Klong Kloi beach.